We'll be honest - the decision to switch from flagship-grade to mid-range processor in itself is understandable, given Xiaomi's robust smartphone lineup. There's your no-nonsense flagship Mi 6 for Q1 2017, and the tantalizing Mi MIX 2 for the latter half of this year. You have the entry-level Redmi Note 4 with a mid-range Qualcomm Snapdragon 625 SoC, and finally, the Mi Note 3 works as their mid-range option with an updated, premium mid-range Qualcomm Snapdragon 660 chipset. If you came from the Mi Note 2, the Mi Note 3 would be a real bummer. First, your favorite phone range just got downgraded from its flagship status. Second, you're 'robbed' of a 3.5mm headphone jack. Third, you get a smaller display, down by 0.2-inches. Finally, you just went from 4,070mAh to 3,500mAh in battery capacity. Mi Note 2 users looking to upgrade will most likely be lusting over the bezel-less Mi MIX 2 instead since it still offers an expansive 5.99-inch display. 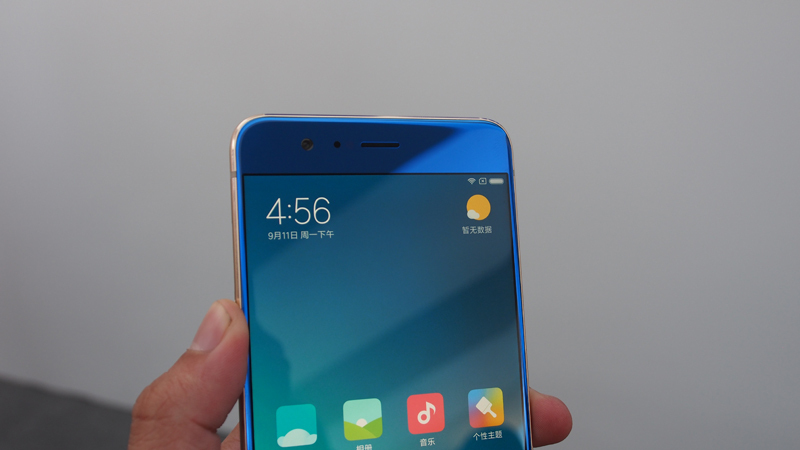 The Mi 6 doesn't quite cut it because it only has a 5.15-inch display (which doesn't satiate phablet chasers). But the Mi Note 3's painful transformation is really for the better good. Now, there's a device to compete against the Oppo R11, which we felt was a frustrating copy of the iOS platform and experience. Xiaomi's new premium-mid-range phone has a sensible interface and ecosystem in the form of MIUI, it offers NFC, and it uses AI-based face detection for its selfies - all the beautiful things that the R11 probably wished it had (if it had sentience). 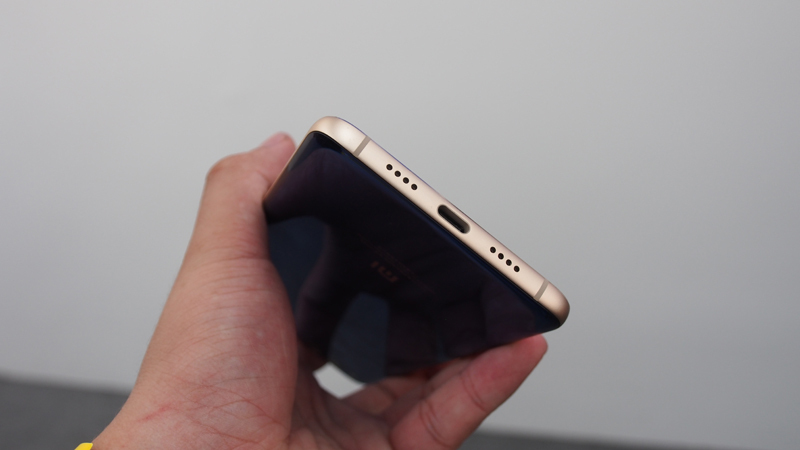 If anything, we'd disagree with removing the 3.5mm headphone jack** on the Mi Note 3, simply because (decent) wireless audio or USB Type-C headphones are relatively pricey when compared against price points of Xiaomi phones. **Also, we're hoping someone realizes that Bluetooth 5.0 isn't a substitute for 3.5mm removal - a missing port needs another physical port to replace it, so we as users can avoid buying third-party splitters (that don't always work) just to get some multi tasking going. A right candidate will be dual USB Type-C ports if we need to leave behind older technology so soon. 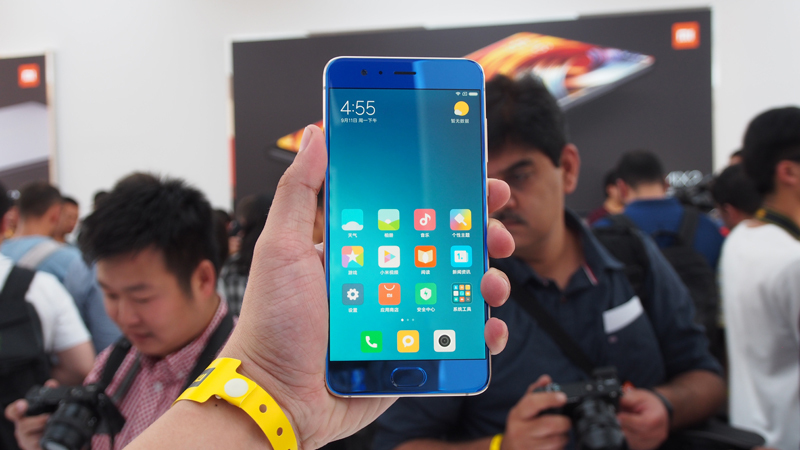 The Mi Note 3 takes after the Mi 6's physical design. 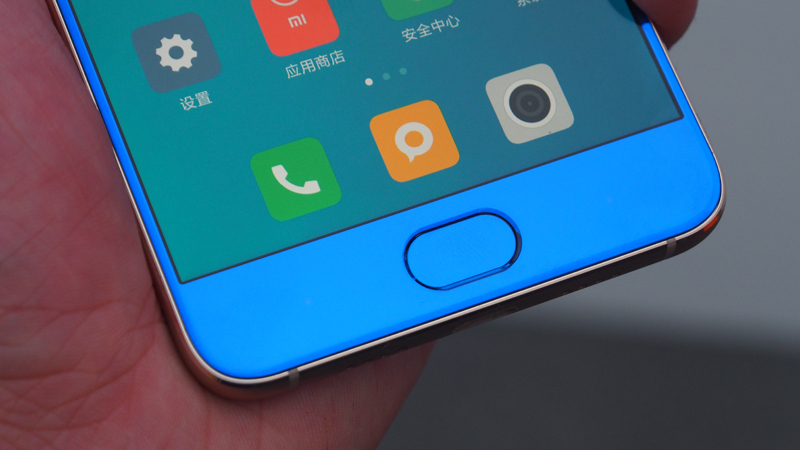 For starters, the new model has a front panel that's not as curved as Mi Note 2's. 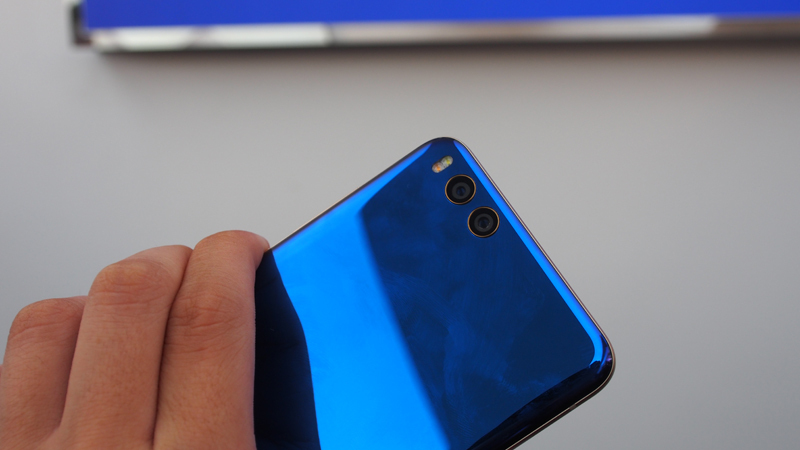 The glass on the front is raised, and it rounds off neatly at the edges, so you're still holding onto the bezels instead of glass whenever you grip the device. Beneath, you'll find a look that resembled the "four-sided curve appearance" that graced the Mi 6. 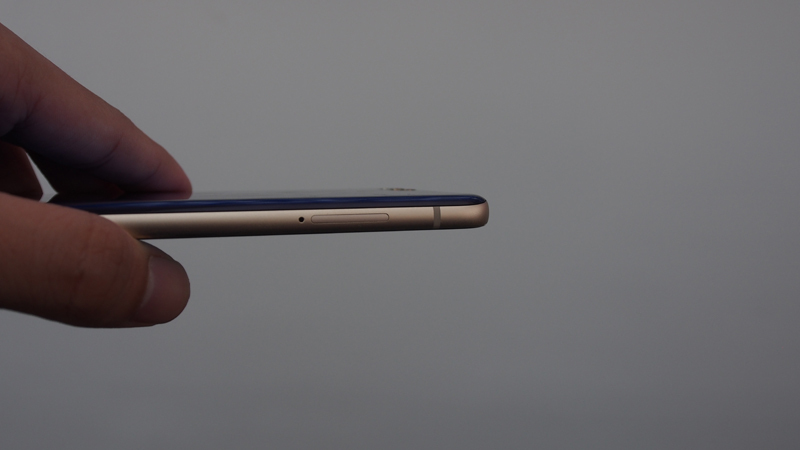 It goes back to the iPhone 3GS days where the rear's edges curl in like a seashell. It offers pleasant handling, but it's not unique in today's phone climate. 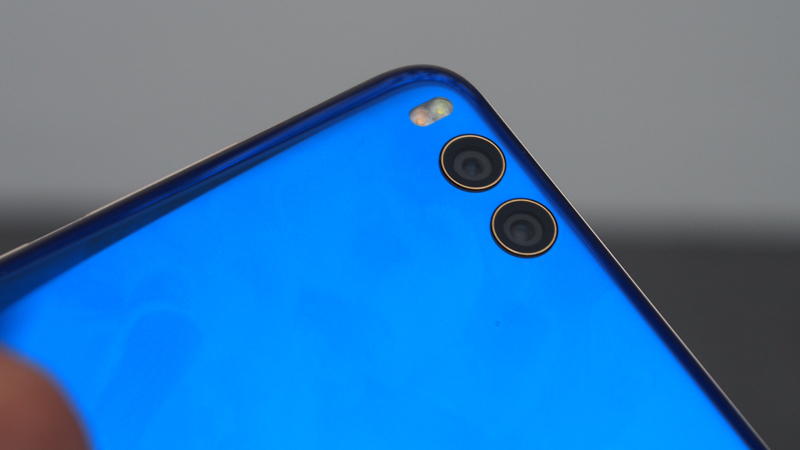 The dual camera housing isn't prominently protruded - in fact, Xiaomi did a decent job giving it a tidy pair of rims while keeping the lens flushed against the rear. It's worth noting that it shares the same dual camera system featured on the Mi 6. One is for standard photography, while the other touts a telephoto lens that offers 2x optical zoom. The combined efforts of both rear cameras provide the artificial bokeh effect that's also available in the Mi 6. The biggest difference would be the inclusion of OIS (optical image stabilization) on both rear cameras - that was exclusive only to the primary rear camera on the Mi 6. Given its mainstream positioning now, Xiaomi stepped up their selfie game by offering a sensor with 2.0μm pixel size for their 16-megapixel front camera. Not content with regular beautification modes, Mi Note 3 employs AI-based facial recognition tech for its beautification modes. They took things further by developing a separate beautification mode for men, which retains facial hair and sharp jawlines. Unfortunately, the dearth of Adonises at the testing area had us resort to using their ambassador's poster to test it out - only to be dismayed at how hairless and chiseled he was for our purposes. The female beautification mode is far more advanced and precise (there are options for varying degrees for foundation layer, blusher, eyeliner, etc. ), given that it has sufficient time to refine itself across many smartphones around the world. 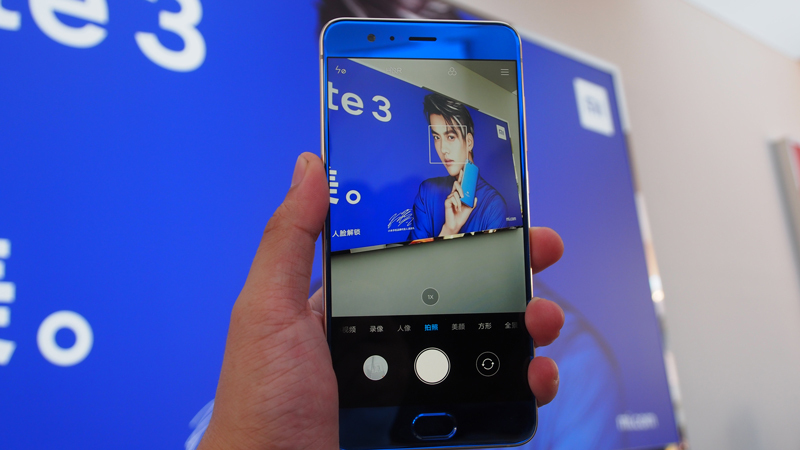 We already know that the phone's unique to the China market until further notice, but it's fine if the Mi Note 3 never comes to Singapore, too. It shares its physical appearance with the flagship Mi 6, it has the same rear cameras, and it still lacks a 3.5mm headphone port. If you want all of that, there's the Mi 6 at only S$599 with a legitimate flagship processor within. The beautification tech is impressive, but our readers aren't its primary target market. The Mi Note 3 certainly seems like a great alternative to the Oppo R11, and the rest of its attractiveness comes down to its pricing strategy. The Xiaomi Mi Note 3 starts at CNY2,499 (~S$513.58) for the 6GB RAM + 64GB ROM variant, which is a little too close to the Mi 6's price point. If you're coming from the Mi Note 2, we suggest you look towards the Mi MIX 2 instead. That'll be a significant upgrade, since you'd get a 5.99-inch in a 5.5-inch body, instead of the 5.7-inch display Mi Note 2 users were working with previously.